Marketing Remarks: Approximate 6,900 Sq. Ft. Industrial Warehouse Building. Unit A 1600 sq. ft., Unit B 1600 sq. ft., Unit C 1700 sq. ft. with loading dock. Unit D. 2000 sq. ft. one bedroom/one bath with office & storage area. Each unit has own rest room & independent electric meter. 3 roll up doors. 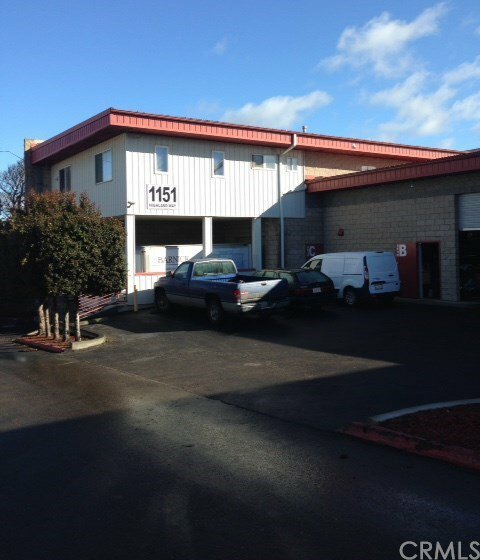 Loading dock at Suite C. 8 parking spaces w/addition parking at Owner Association parking area in rear. Buyers shall satisfy themselves as to property, square footage of building & lot, zoning, all Owners Association documents, use, & future use of property.